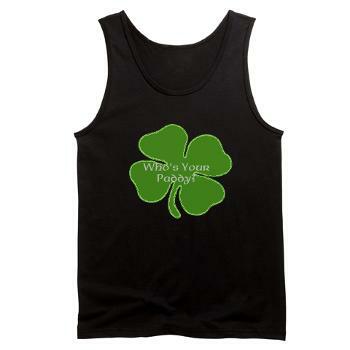 St. Paddy’s Day is Coming – Are You Ready?? So check out this year’s designs by moi. St. Pat’s celebrators never looked so good. Next Post DON’T TOUCH MY TOOLS!